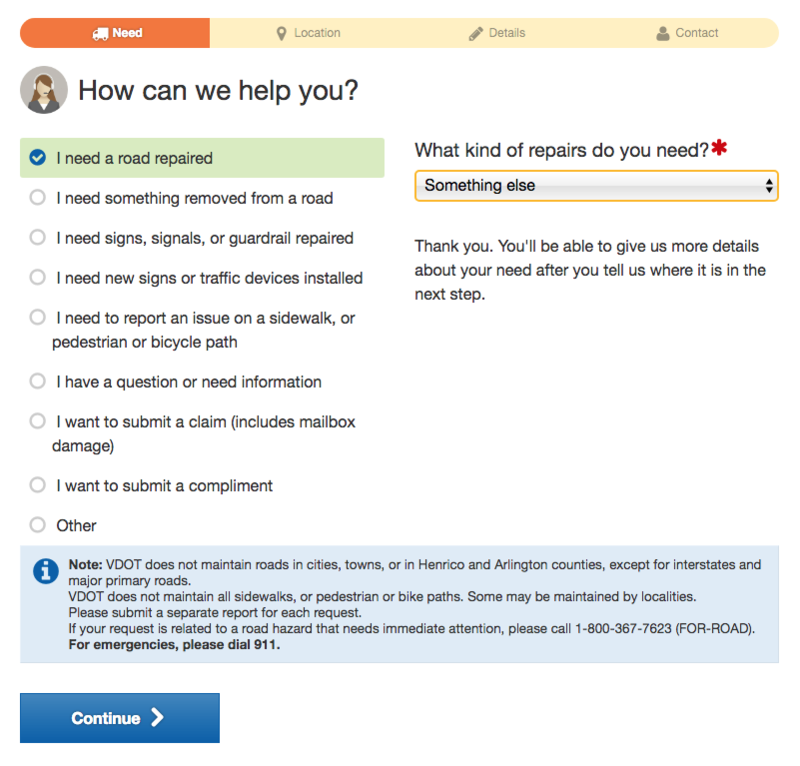 Then select the option “I need a road repaired” and “Something Else” from the drop down that appears the to right of the selected option. Once those options are selected you can click “Continue” at the bottom of the page. Once that information is provided you can hit “Continue” at the bottom of the page. The next page offers you the opportunity to explain the issues on Charterhouse Circle where you can can write about the potholes and bumps that make the road terrible to drive on. 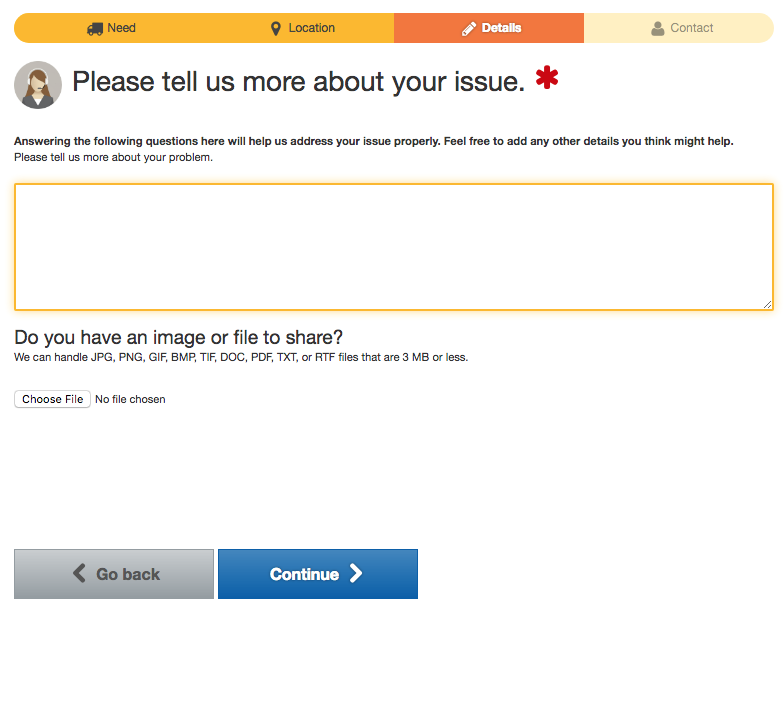 You even have the option to upload a picture of the issues. You can click “Continue” again to get to the last screen where they will ask for your contact information so that the you can then submit the request. 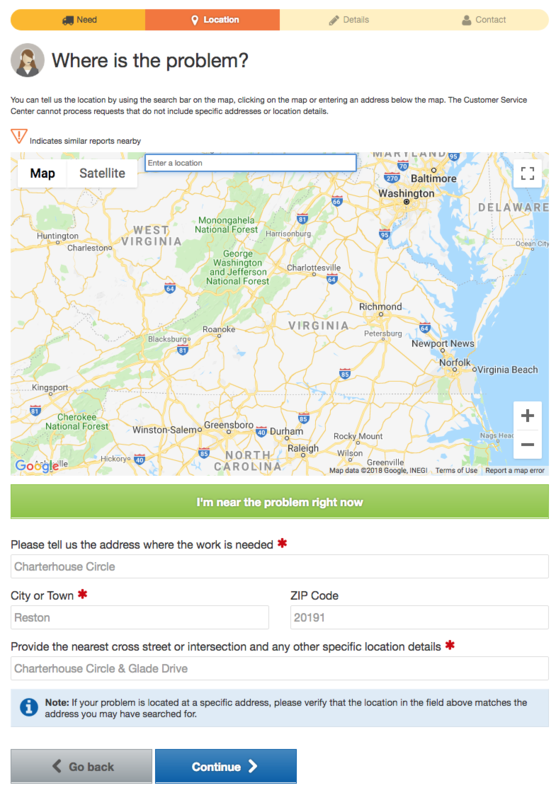 We’ve created a form that you can enter your request numbers so that we can raise our concerns to VDOT and our elected officials to have this issue resolved. The Social Committee will be hosting a Deepwood Halloween Octoberfest celebration! We will begin with a costume parade and treats for the kids, followed by a hot dog and brat lunch for all. More information will be provided as the date approaches. See you there! Our recycling and trash vendor, CSI, will closely monitor road conditions for recycling services tomorrow morning (Wednesday 03/15). While they plan to let us know ASAP once a decisions is made, it may be difficult to get a message out to the masses before their arrival. CSI will post their decision on their website as soon as one is made. You may want to check the website (www.csidisposal.com) tomorrow morning before placing recycling out on the curb. If CSI does provide service tomorrow, this does not guarantee the trucks can make it down (and back up) streets with steeper hills. They will only drive on streets deemed safe enough for travel. To help prepare for the possibility of service tomorrow please ensure that all streets and sidewalks are free and clear of snow/ice. The Holiday season is quickly approaching and we would like to remind you of our Christmas tree collection schedule and inclement weather policy. Since Christmas Day 2016 and New Year’s Day 2017 fall on a Sunday, there will be no service disruptions as a result of the aforementioned holidays. 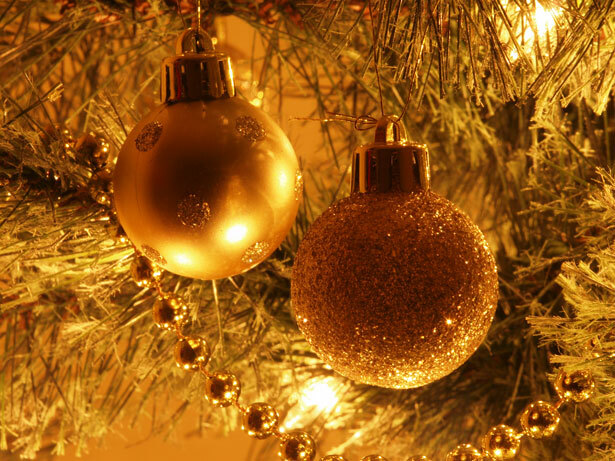 Christmas trees will be collected on Wednesday, January 4th and Wednesday, January 11th. o Trees should be completely bare. All tinsel and ornaments should be removed. 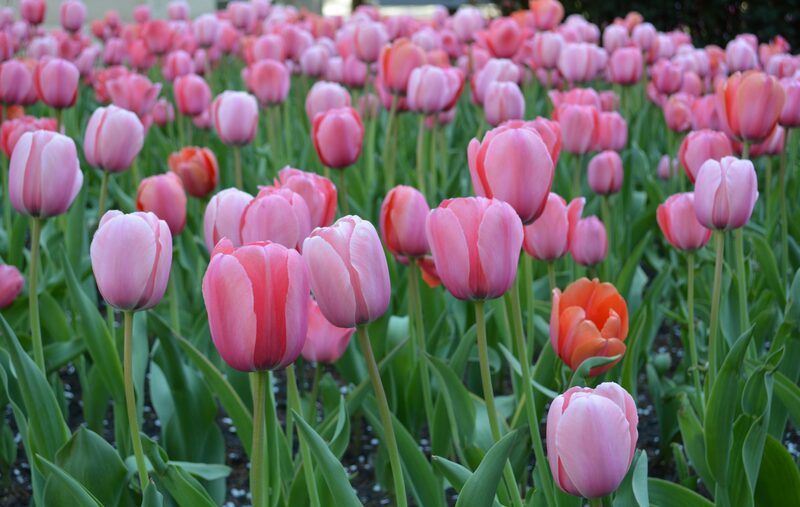 o Trees must be placed at the curb prior to 6:00am. You may experience service disruptions due to inclement weather. Please read our inclement weather policy below. Winter brings cold weather that may disrupt services. Icy roads and snow are causes for service alterations and cancellations. Services impacted by winter weather may begin late on the day affected, may be cancelled at some point throughout the day, or may be cancelled altogether. When service is cancelled due to inclement weather we will return on the next regularly scheduled collection day. CSI will not put our employees and community in danger to try and provide service when road conditions are too unsafe to operate our collection vehicles. In the event of inclement weather, please stay tuned to our website www.csidisposal.com for updates. We wish you all a safe and happy holiday season! DEEPWOOD HOLIDAY HOME DECORATING CONTEST!!! There will also be a special mention for the most decorated row of homes (or court), so get your neighbors to join in on the fun for the special mention! It is our hope this will be a great community builder and bring fun and beautiful lights to our great neighborhood during the holidays. All townhomes and single family homes are eligible for this contest, with exception of the ones owned by the ACC members. The prizes for the 3 winners will be announced and provided at the January HOA meeting held on 1/18/17, so please join us! If you have any questions, please don’t hesitate to ask by emailing the ACC Chair. Please tell all your neighbors about this fun contest! 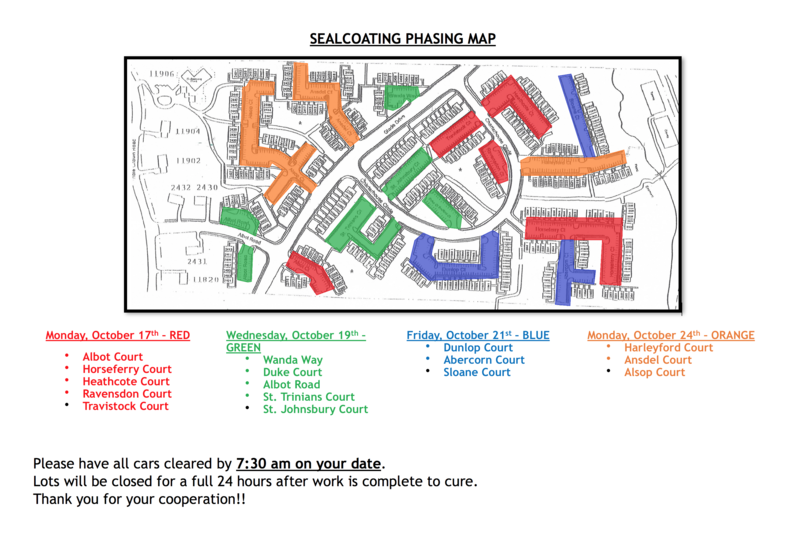 On the day your court is scheduled for sealcoating, you must park your vehicles away from the court (Glade, Charterhouse, etc) no later than 7:30 a.m.
Also trash or recycle must be taken to the nearest cross street on since the truck will not be able pick up on courts getting the treatment. Lots will be closed for 24 hours after the work is complete to cure. Sealcoating treatment will start as early as Monday for certain courts. Also trash must be taken to the nearest cross street since the truck will not be able pick up on courts getting the treatment.